Walpole is an alliance of Britain’s finest luxury brands and their members are committed to the best in quality, design, craftsmanship, service, tradition and innovation. The team responsible for finding a suitable product to include in the goody bags at the ‘Walpole Awards for Excellence’ were looking for a product that would do it justice. "The awards went very well thank you – our gift stood out well...the boxes we have in the office have been very well received. 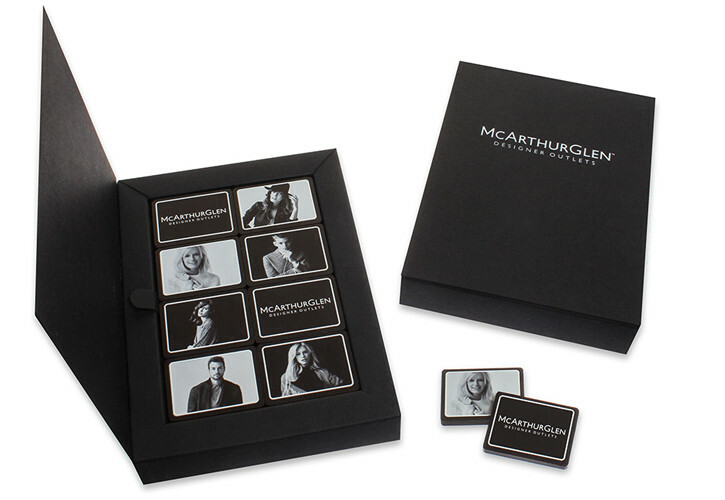 Everyone was impressed by the finesse and quality of the printing, the box and of course, the taste of the chocolates. Expect to receive more orders from us soon! Thanks a lot"
The invited guests were each sent a box of chocolates in the post pre-event.